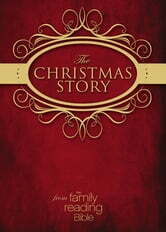 The Christmas Story from The NIV Family Reading Bible helps you lead your children in devotions through the Christmas season. Twenty readings span the “big picture” of God’s grace in sending Jesus to live on earth and walk among us; seven readings from the Old Testament cover the prophecies and background about the Messiah’s coming; eight stories relate the events immediately surrounding and including Jesus’ birth; and the final six readings show how Jesus is the Son of God and has made God’s love and forgiveness available to every one. 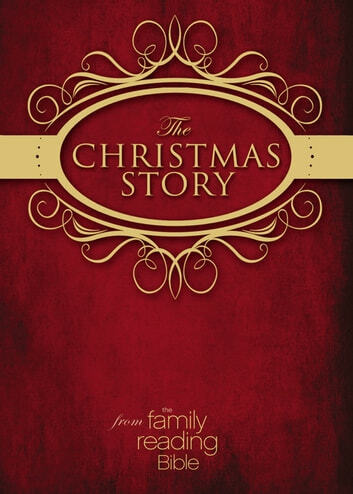 You and your family will follow and understand the story of Jesus’ birth as you never have before. Each reading also includes engaging questions and points of interest that will help you and your family connect with the Christmas story in a fresh way. NIV ©2011. The New International Version (NIV) translation of the Bible is the world’s most popular modern-English Bible—easy to understand, yet rich with the detail found in the original languages.